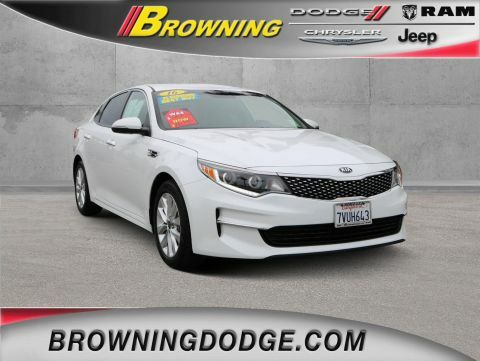 Boasts 37 Highway MPG and 29 City MPG! 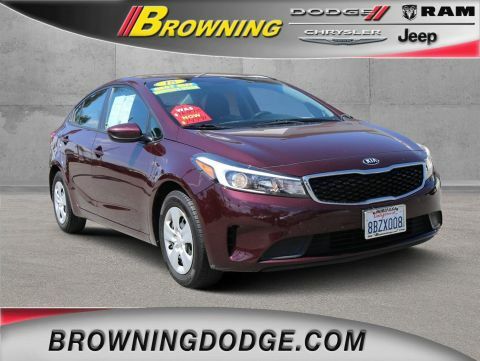 This Kia Forte boasts a Regular Unleaded I-4 2.0 L/122 engine powering this Automatic transmission. 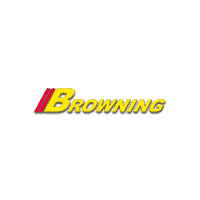 SILKY SILVER, BLACK, PREMIUM CLOTH SEAT TRIM, BLACK, CLOTH SEAT TRIM. 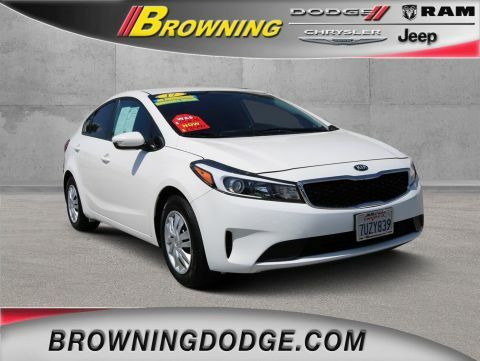 * This Kia Forte Features the Following Options *Window Grid Antenna, Wheels: 15 x 6.0 Steel w/Full Wheel Covers, Vinyl Door Trim Insert, Variable Intermittent Wipers, Urethane Gear Shift Knob, Trunk Rear Cargo Access, Trip Computer, Transmission: 6-Speed Automatic -inc: Sportmatic shifting, trunk lid trim and cruise control w/steering wheel mounted controls, 3.065 Axle Ratio, Torsion Beam Rear Suspension w/Coil Springs, Tires: P195/65R15. 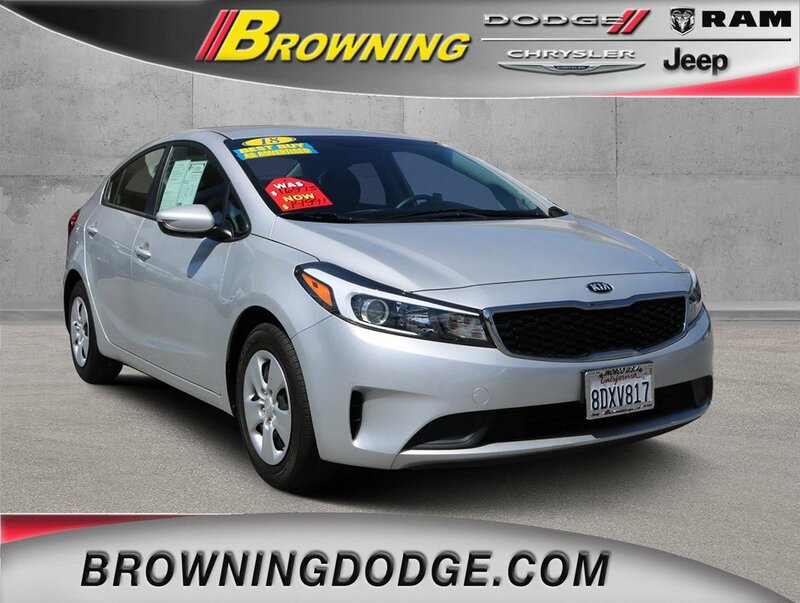 * Stop By Today *For a must-own Kia Forte come see us at Browning Dodge Chrysler Jeep, 1983 Hamner Ave, Norco, CA 92860. Just minutes away!